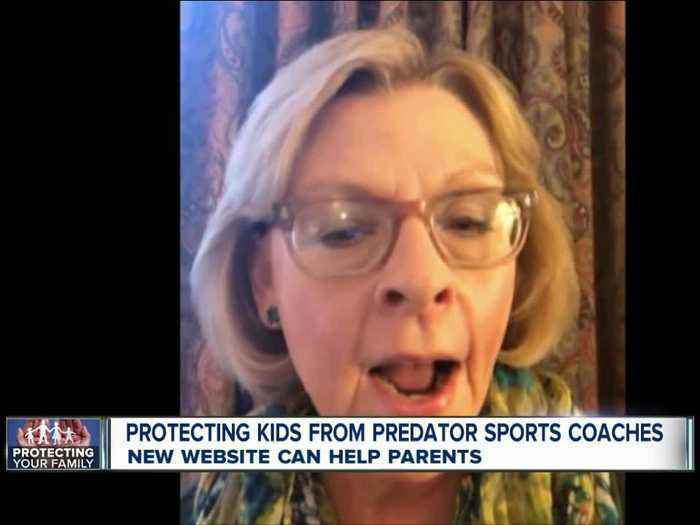 It’s the worst nightmare of every Soccer Mom and Sports Dad: A sexual predator masquerading as a youth sports coach for their child. 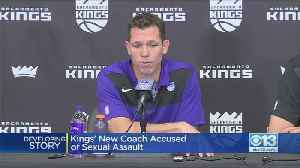 But a new tool can help parents check coaches&apos; backgrounds. 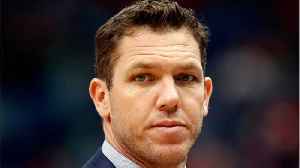 Former sports reporter Kelli Tennant filed a lawsuit on Monday claiming Walton assaulted her at a hotel in Santa Monica when he was an assistant coach with the Warriors. 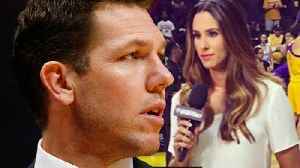 New allegations came out Monday evening that the Sacramento Kings new head coach Luke Walton sexual assaulted former sports reporter Kelli Tennant on several occasions. Documents from the civil suit.. 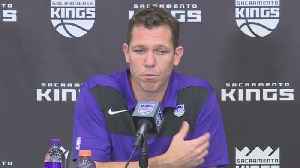 Brand new Sacramento Kings head coach Luke Walton is being sued by sports reporter Kelli Tennant, who alleges that Walton sexually assaulted her in his hotel room at the Casa Del Mar Hotel in Santa..
Members of two Vancouver Whitecaps supporters’ groups staged a walkout during a game against Los Angeles FC on April 17 in protest at the club’s response to allegations of abuse against a former..
An Allegheny County bus driver was arrested Monday on felony child predator charges. 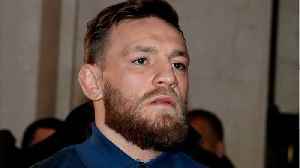 Former UFC Champion Conor McGregor is reportedly under investigation following a sexual assault accusation. 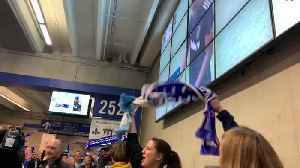 Website Comicbook.com shares that according to the New York Times a woman in Ireland accused..